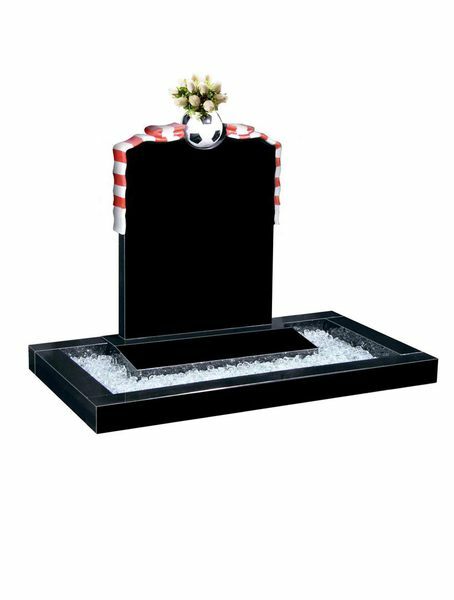 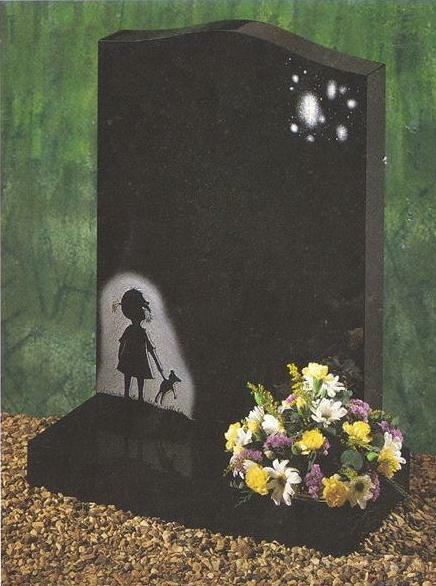 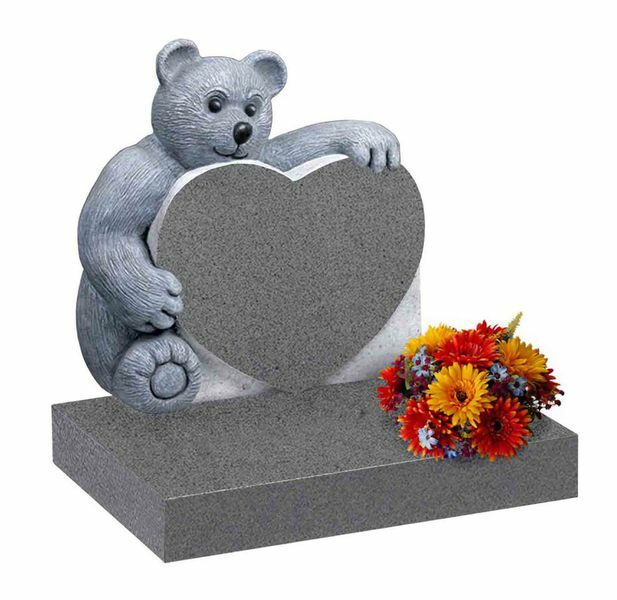 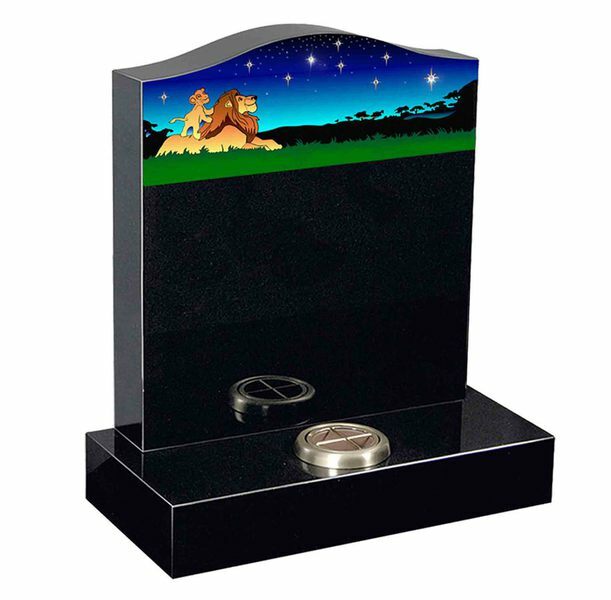 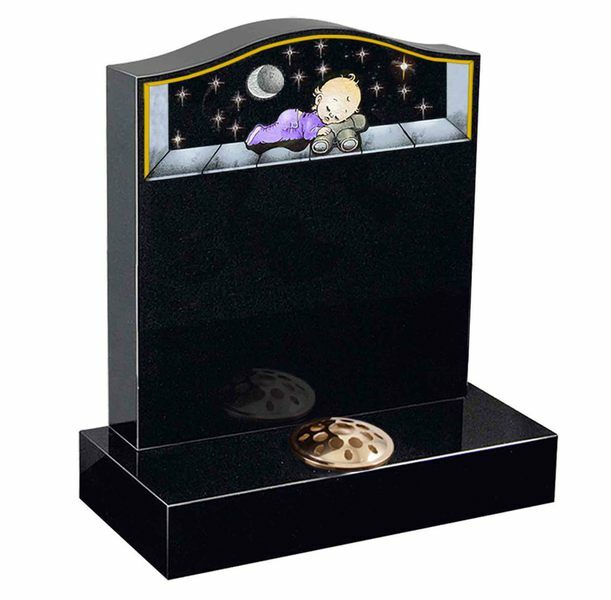 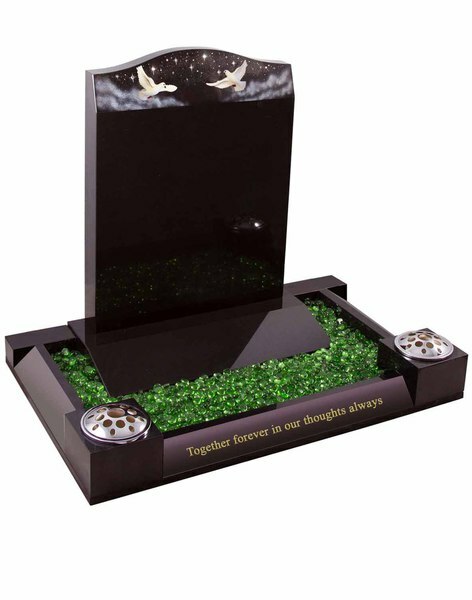 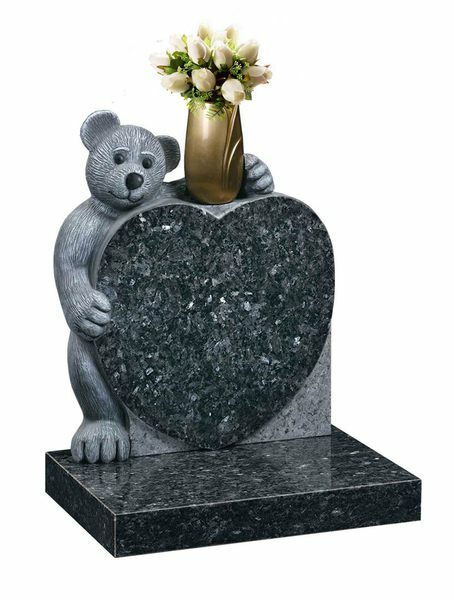 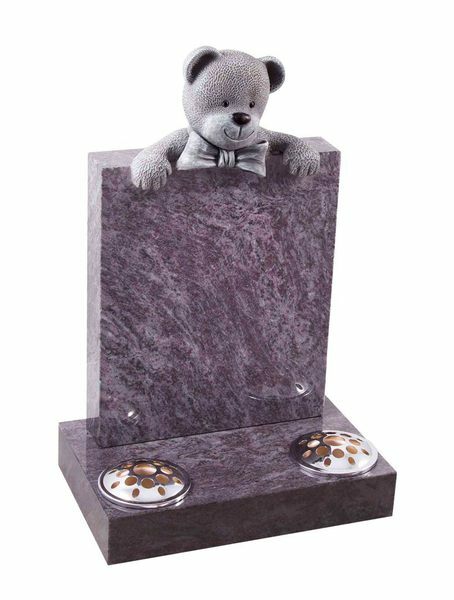 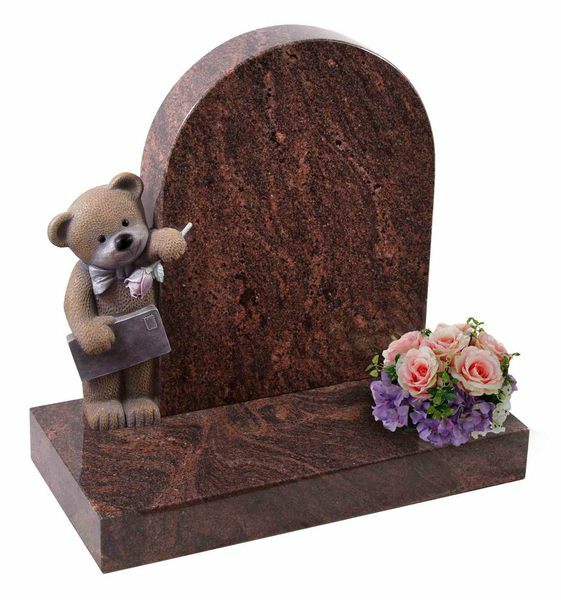 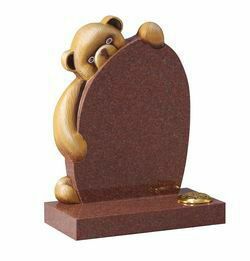 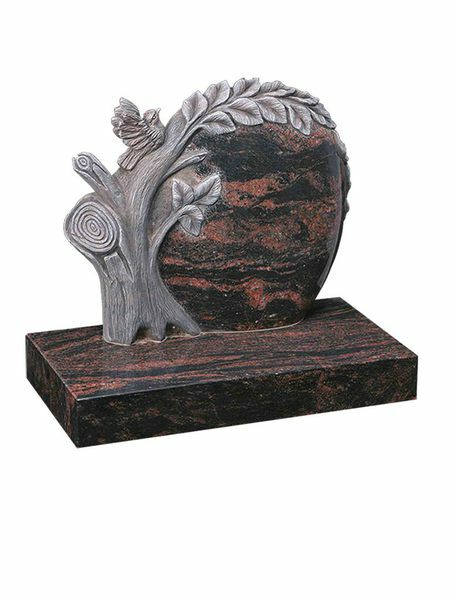 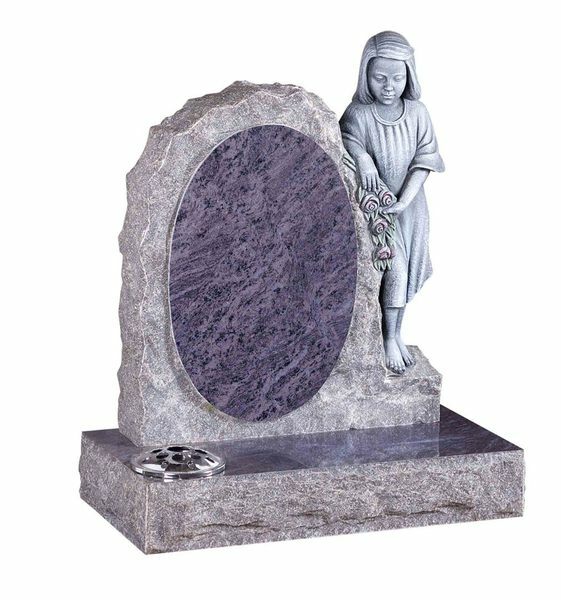 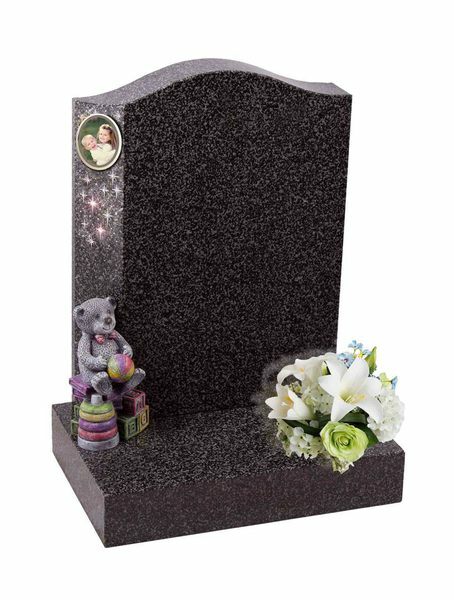 A memorial for a child's grave can be designed to be age appropriate and include carved or engraved features such as teddy bears or building blocks for a baby's memorial or sports equipment; for example a football for an older child. 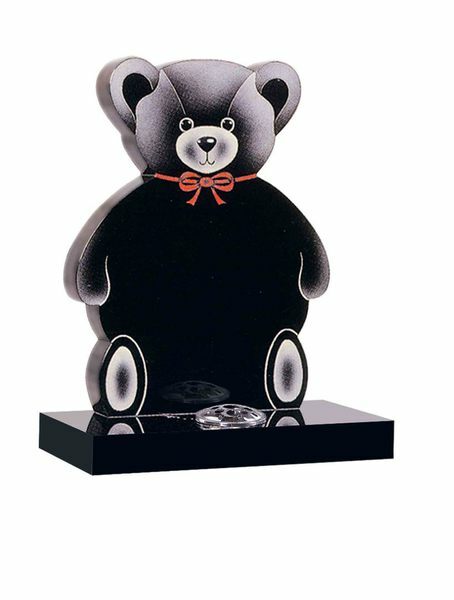 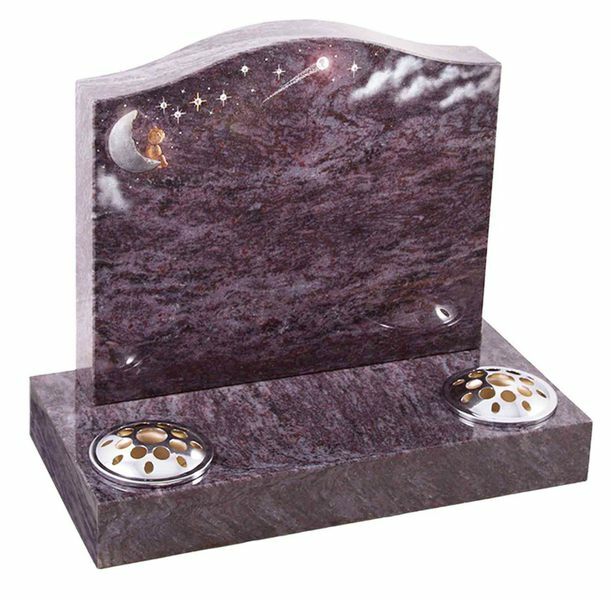 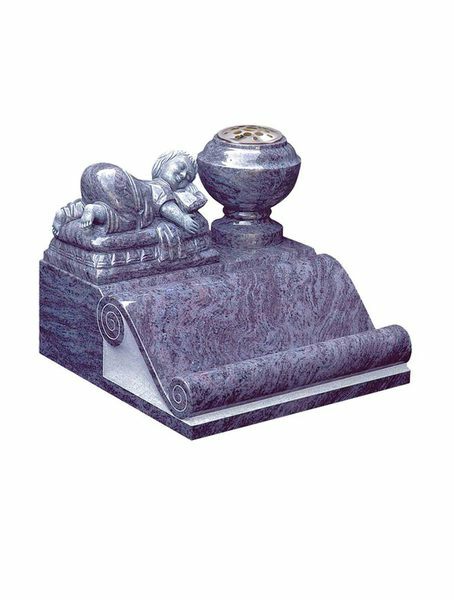 Engraved ornamentation can depict larger scenes such as a favourite toy character, hobbies or a twinkling starry night with Diamonte effects. 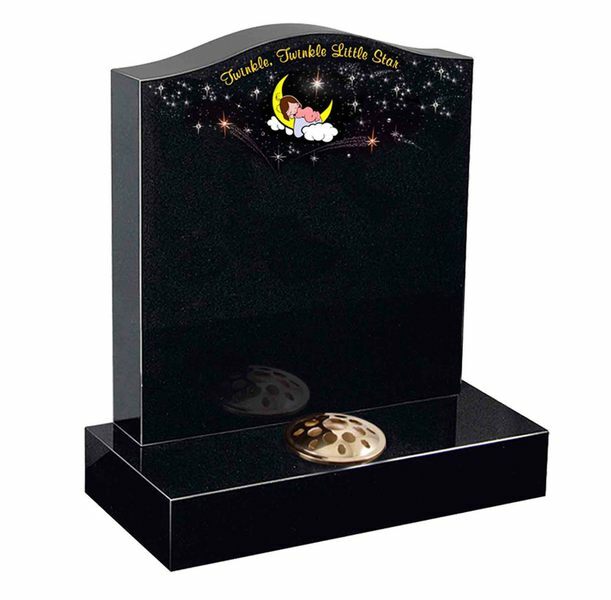 Printouts can be provided to give you an idea of how the inscription, ornamentation or photograph can be spaced on the memorial to scale.